Beautiful 30 degree day in the Wolcott Park baseball field. For 3 hours, 100 dogs and their people played. Thanks for the great turn out! We raised over $600 for the Coalition! 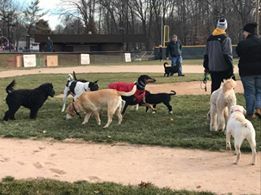 Over 100 dogs came out to enjoy the fun! 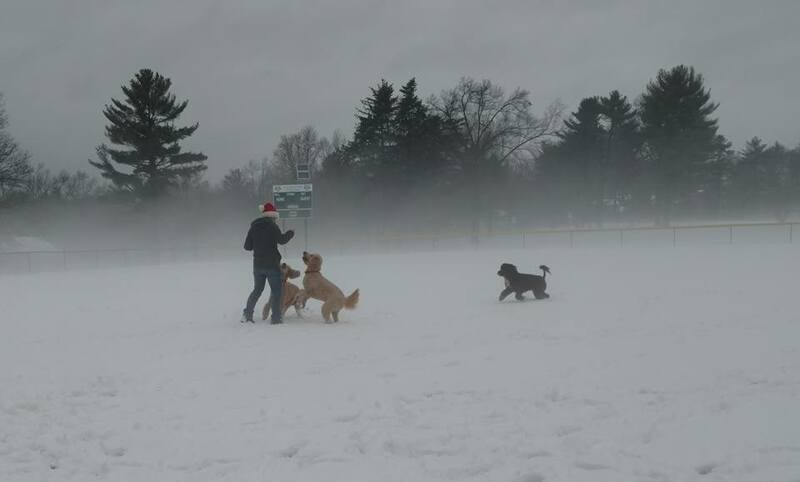 In December 2016, snow & rain didn't stop over 50 dogs and their people from playing on the ball field in Fernridge Park. 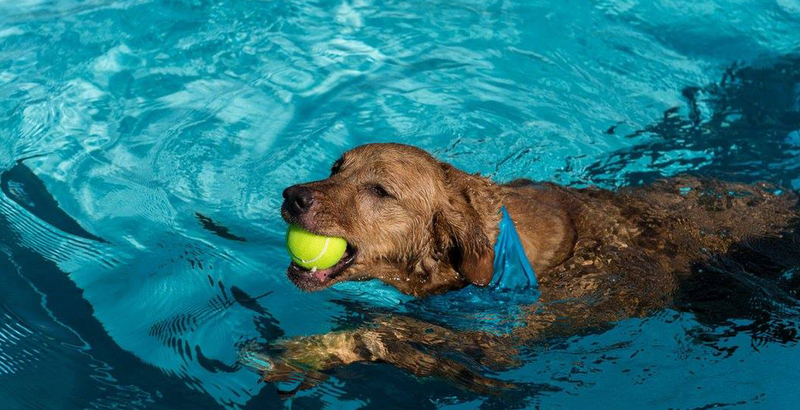 It’s time for the Pooch Plunge! We’re back at Celebrate West Hartford, Saturday and Sunday, June 10 & 11.